Bridging the Gap (BTG) is an educational program based on the core principles of applied behavior analysis (ABA) that seeks to provide an appropriate and productive classroom environment for children with Autism Spectrum Disorder (ASD). As a program of Hope Academy, BTG works in conjunction with Hope Reach to ensure classrooms are founded in behavioral principles and employing evidence-based instruction methods. This series of classrooms prepares students to either transition into mainstream or inclusion-based classrooms, or, transition to the next grade level within the BTG program. Emphasis is placed on group and social skills within a classroom environment, with an individualized curriculum approach to teaching academics. Teachers are able to provide an active educational experience for all students. 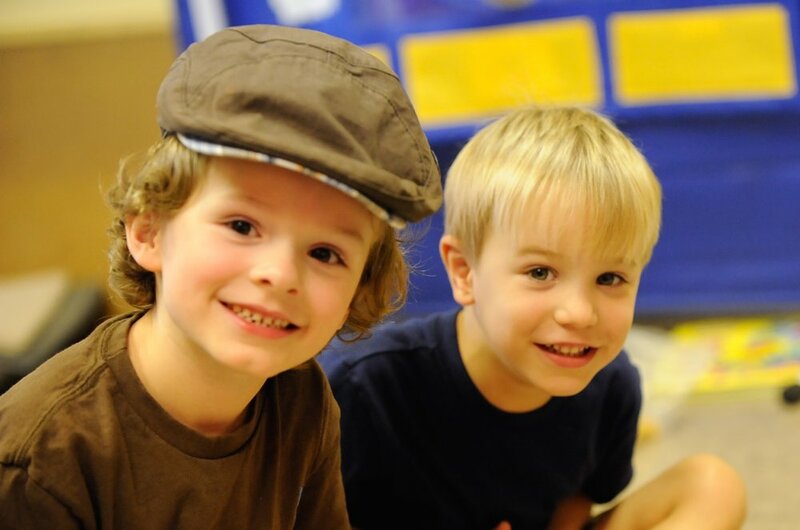 Bridging the Gap (BTG) is a program designed for children and teens on the autism spectrum. Classrooms maintain a maximum 5:1 student-to-teacher ratio and are designed to develop academic, classroom readiness, behavioral, and social skills using a foundation of ABA principles. Classrooms are available from preschool through high school, maintaining the same behavioral foundation but expanding the academic and social scope as students progress. 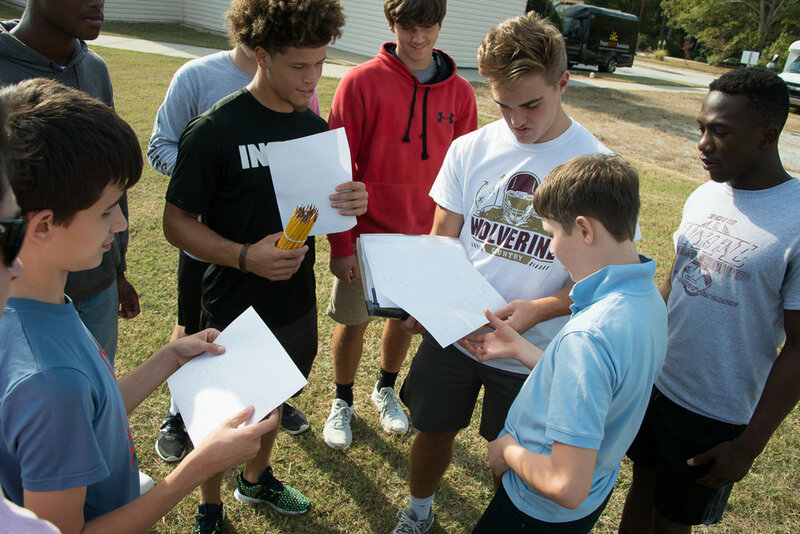 BTG classrooms utilize academic curriculums across all grades that are based on both Common Core and South Carolina State Standards. The scope and sequence for each curriculum is utilized to ensure that building block skills are taught in a way to support continued skill growth throughout the BTG program. Teachers individualize materials and goals to best meet the needs of students where they are in each curriculum. These curriculums include: Eureka Math, Explode the Code (spelling), Reading A-to-Z, Writing A-to-Z, and SkillStream (social skills). Bridging the Gap was launched as a pilot program in June of 2011 with the goal of improving classroom skills for 7 students. Through the combination of the principles of ABA and a classroom setting, instructors were able to increase group responding, increase individual response to group instructions, reduce problem behaviors during transitions, and teach students in a group instruction format. 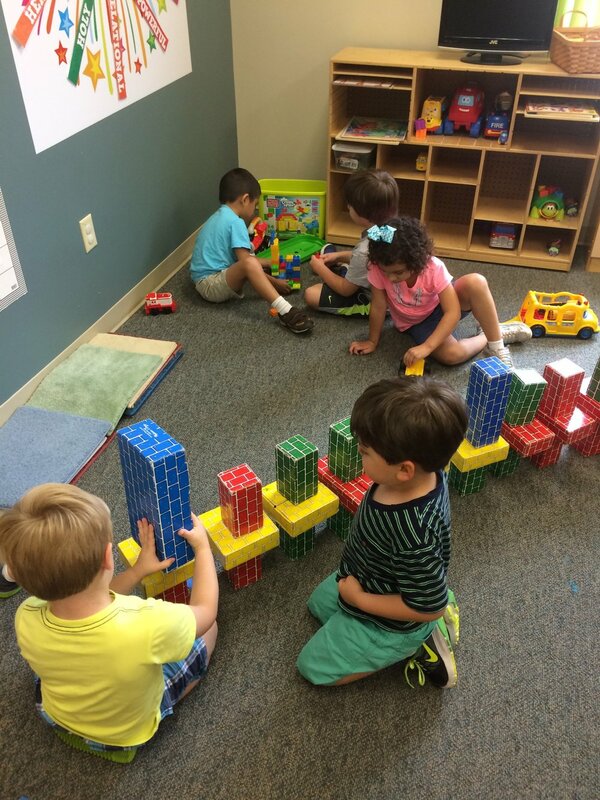 BTG continues to grow, now including classrooms that range from preschool through high school. BTG emphasizes the use of technology in classrooms to prepare students for future educational placements and professional aspirations. 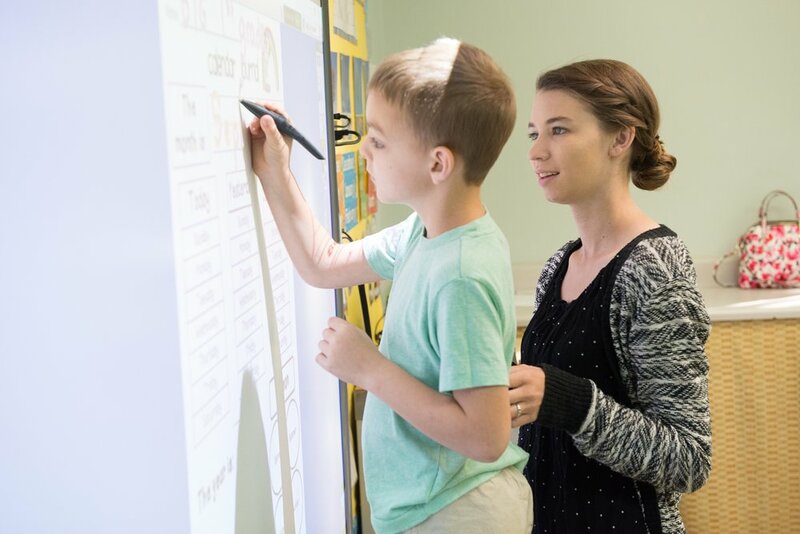 Currently, classrooms use Promethean Boards/Smart Boards for group instruction and academic guided practice. Students also practice computer skills, such as composing and sending emails. Our classroom teachers use iPads for data collection and curriculum resources. Thank you for your interest in Bridging the Gap! The application process for students is outlined below. The first step in the process is to fill out the HOPE Services Application. Registration for current BTG students and current Hope Reach clients begins February 1st. Open registration for new students starts March 1st. Please note that we continue to fill slots until each grade level is full, even if the school year has started. Please contact the BTG Administrative Assistant at (864) 501-0778 with any questions related to enrollment, tuition, scholarships, or paperwork. Tours are scheduled throughout the year for parents to come see our classrooms and learn more about the BTG philosophy. To schedule a tour, please contact the BTG Administrative Assistant at (864) 676-0028 option *. Tours are scheduled on weekday mornings at 9:15am based on availability. Bridging the Gap is a program of Project HOPE Foundation that works in conjunction with Hope Academy and Hope Reach. Hope Reach and BTG classrooms follow the same guidelines for admissions. Click for the HOPE Services Application here. Applicants will be contacted by our intake coordinator and asked to fill out a detailed questionnaire providing Hope Staff with an overview of your child's skills and specific needs. Parents and child will meet with a Board Certified Behavior Analyst (BCBA) to determine the best placement for your child. Overview of available services and expectations for school placement and / or therapy will be covered within this meeting. There is an administrative fee of $125 for this evaluation session. Steps 1 - 3 are required for all applicants, including potential Hope Reach clients, and must be completed before your child can be considered for a placement in a BTG classroom. An official recommendation for placement will be offered to parents after completion of the Prospective Client Evaluation Session. If the recommendation is accepted, prospective clients will be placed on the waiting list for their specific placement and given a numerical number and tentative wait time for services. Once a slot is available for the recommended placement, parents will be notified and given final steps to begin services. For all BTG classes, there is a supply fee due by the first day of school ($85 for half day classes and $110 for full day classes). Classroom placements will not be confirmed until this step is completed.